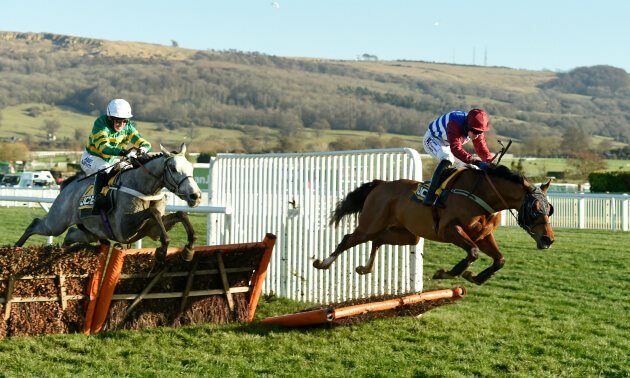 A horse's Timeform Master Rating is a measure of the form the horse is considered to be capable of showing currently under its optimum conditions (to which reference can be found in its Timeform commentary) and is under continuous review. 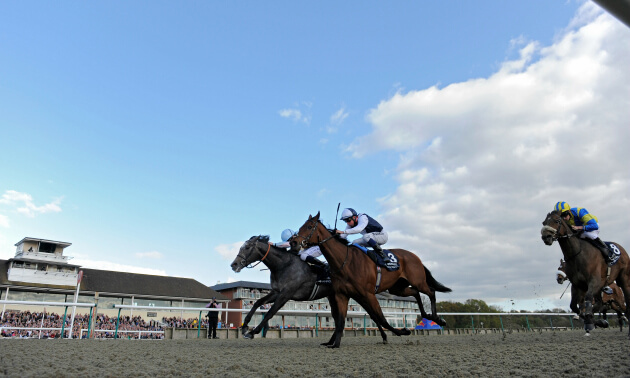 Timeform maintains a running handicap for all racing in Britain and Ireland (jumps as well as Flat), the USA and Canada, UAE, most of Australia and New Zealand, and much of the racing in France and other major European countries. In addition, the Racehorses annuals include articles and comprehensive ratings on the top racing in Germany, Italy, Scandinavia, Japan and Hong Kong. For all racing in Britain, Ireland, the USA and Canada, Timeform receives the official result of the race on its database shortly after the event. A computerised assessment of the 'difference at the weights' is made, based on the distance of the race, the time the race takes to be run, the surface being raced on, the weight carried by the participants and their age, the margins separating the runners and a few other factors. The poundage allowance for margin beaten will vary according to the distance of the race as well as the time the race takes to be run. A five-furlong race run in a fast time (e.g. 55 sec or less) will result in a poundage allowance of over 4 per length. 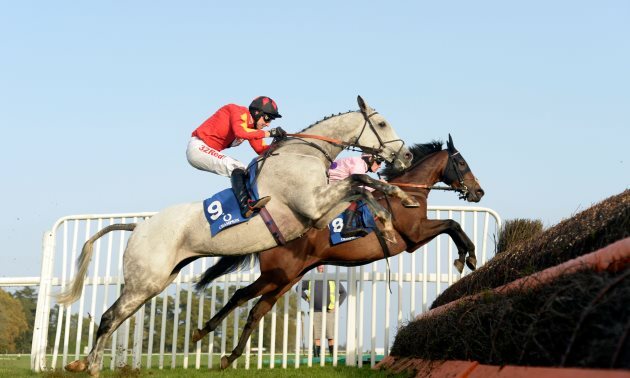 For two mile races on the Flat the allowance will usually be just over 1, while a race like the Grand National, run over nearly four and a half miles and jumps, will prompt an allowance significantly less than 1. In addition, different surfaces may need different allowances. Dirt surfaces in North America string horses out more than do turf or synthetic surfaces, and that needs to be reflected in the allowance for margin beaten. Effectively, these various factors establish, in terms of pounds, how much better or worse a horse's performance is than others' in the race and a series of complex algorithms calculate an initial guide to the ratings value of the performance. Thereafter it is the handicapper's job to confirm the precise level of this form in the context of a universal handicap, theoretically including all horses that have run or will ever run. The handicapper will also review past assessments of form and individual horses in the light of all new results and information. This is a continuous process, and as a result Timeform ratings for individual horses may alter even when the horse concerned hasn't actually run recently but the form of other horses it ties in with looks stronger or weaker than before. 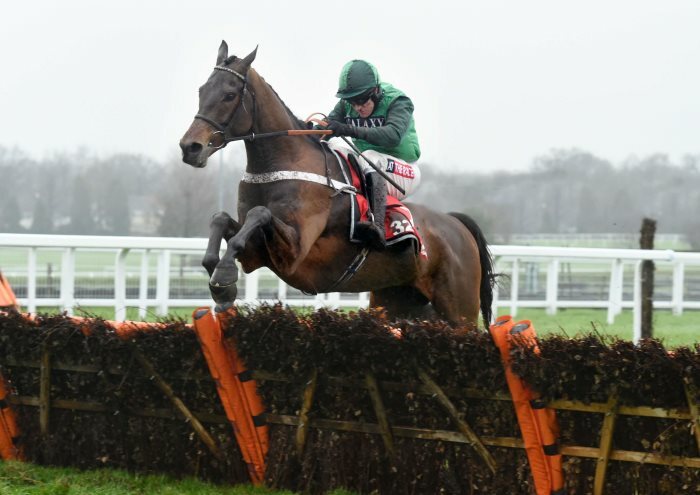 A horse's Timeform Master Rating is a measure of the form the horse is considered to be capable of showing currently under its optimum conditions (to which reference can be found in its Timeform commentary) and is under continuous review. This is all done in order to give the Timeform customer the most up-to-date assessment possible. There are two extremes of races for the handicapper to assess: those in which nothing is known about the horses beforehand; and those in which a great deal is known. Handicapping the former might seem an impossible task, but it is not. For a start, we don't really know "nothing" about the horses at all. We will know who trains the individual horses, what the horses' pedigrees are and, in most cases, what level of form the race usually produces. We also have the time the race took to be run compared to other races on the card. All of these facts, and some others, can be expressed statistically and used as the basis for any initial figures. As a result, a relatively accurate post-race assessment can usually be made, rather than a stab in the dark. By their nature, however, these ratings tend to be a starting point and are more fluid than those for races involving fully exposed horses. When dealing with the latter, the handicapper has a wealth of information, form lines and opinion on which to base assessments. Nonetheless, a few rules of thumb still apply. For instance, all other things being equal, winners of handicaps demonstrate empirically by virtue of having actually won that they were better than the handicap mark off which they were asked to race. 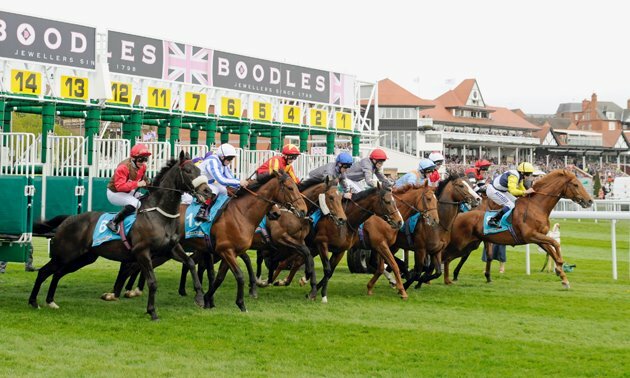 There are, of course, exceptions – weak form, uncompetitive races, lucky winners, races in which most of the horses were out of the handicap, and so on – but exceptions are exactly what they are. A horse winning off a mark of, say, 100 is nearly always showing that it is better, to some degree or other, than a typical 100-rated horse. This often applies to an extent to other horses who finish close up, too. That doesn't mean, however, that horses further back automatically have their ratings reduced. As all punters know, there can be many reasons for a horse to be excusably below form. 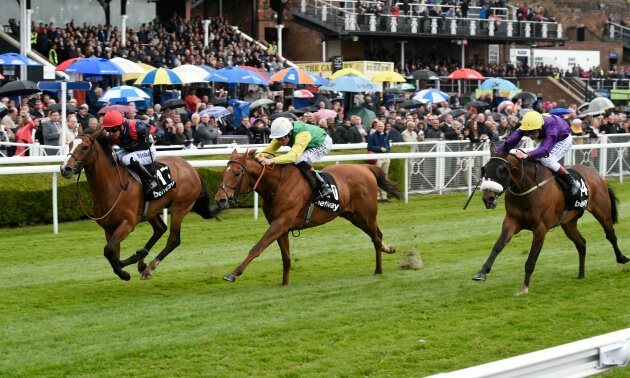 This is an area where the expertise of Timeform’s handicappers, as well as that of its reporters and comment writers, really comes to the fore. However, some 'pulling down' of horses' ratings is necessary in general to offset the raising of those horses which have run well. 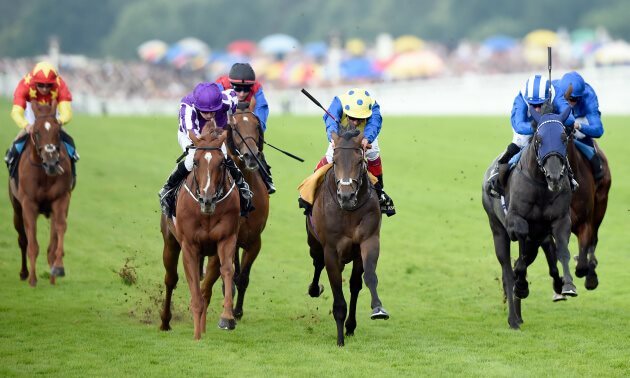 In Britain, Timeform ratings and those published by the British Horseracing Authority (which determine the weights actually carried) are not necessarily on the same level, let alone the same for individual horses. This has come about in part as a result of the two organisations having come into existence at different times. Timeform ratings had been around for nearly fifty years by the time the BHB (the predecessor of the BHA) was established in 1993. Great care has always been taken to keep the level of Timeform ratings consistent from one season to the next (once due allowance has been made for extraneous factors), so that comparisons can meaningfully be made between different generations also. That has helped to earn Timeform ratings a long-held reputation as the definitive expression of a horse's merit historically and throughout the world.